Are you ready for the journey? 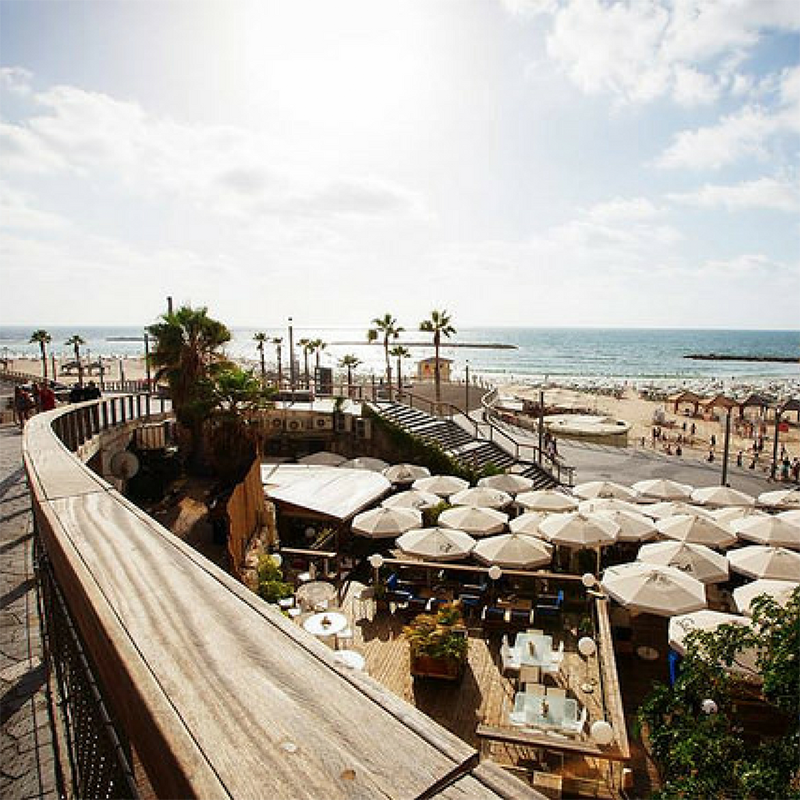 See what you can do in Israel after graduation. Masa Israel offers a wide variety of programs for young Jews ages 18-30. Whether you’re looking to teach English abroad, get your master's degree, learn how to code, intern, volunteer, or just want to come to Israel, we have a program for you! © 2017 Masa Israel Journey. All rights reserved.